We often throw those fruit and vegetable peels in the garbage, but did you know that there are ways and uses for nearly all kinds of fruit and veggie peels? Check out these 10 ways you can put some of your veggie and fruit peels to good use. 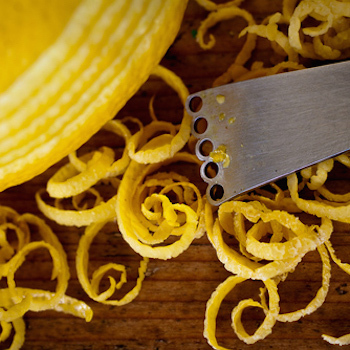 Lemon, orange and grapefruit peels have a number of uses all over the house. 1. 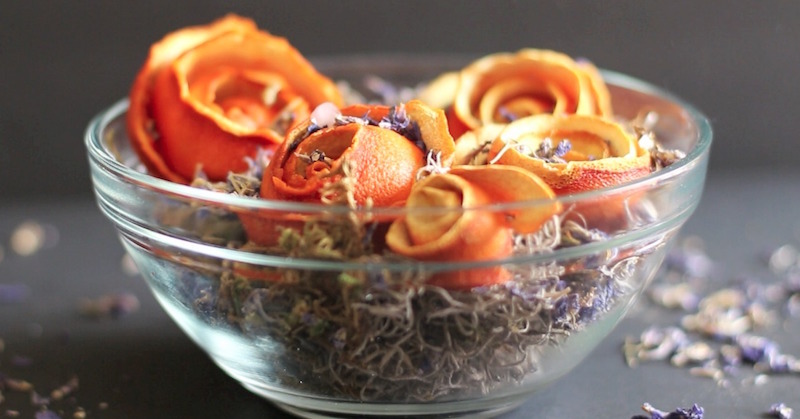 Citrus Rose Potpourri: Cut orange or lemon peels into a long spiral and leave it in a bowl with other dried leaves or petals to dry. It will release a nice orangey scent into the air, and look nice at the same time. 2. Clean and Shiny Glass Products: When a glass dish such as a coffee carafe, needs extra cleaning, try mixing ice, salt and lemon rinds together in your coffee carafe, swish it around for a couple of minutes and rinse well. 3. Grease Fighter: Sprinkling grease-covered surfaces with baking soda (as an abrasive) and then rubbing the area with juiced lemon halves will help clean up that greasy mess. 4. Mineral Deposit Remover: Lemon peels are a tremendous help in removing mineral deposits from tea kettles and similar containers. Simply add water and lemon peels to the kettle, bring to a boil, turn the stove off and let sit for an hour. Rinse well and it’s ready to use! 5. Make Dried Zest or Citrus Extract Powder: For zest, simply remove the zest with a zester or small grater, and freeze in an airtight jar. When the zest is frozen, spread it out on a paper towel and let it dry thoroughly, then store in a clean jar. For citrus extract powder, remove the zest with a zester and allow to dry thoroughly (this can take 3 or 4 days). Put the completely dried zest into a blender or spice grinder and pulverize until it’s a powdery consistency. Store in a clean jar. 6. Make Lemon Olive Oil: Use a grater to make lemon zest (be sure to use only the dark yellow, outer part of the peel), pulverize or smash the zest and mix it with olive oil. Let rest for six hours, then drain into a clean jar in order to remove any traces of zest. We often think of vegetables primarily as disease-fighters, but the peels of veggies can also be used in a number of ways. If you plan on using your veggie and fruit peels for these purposes, it’s a good idea to stick with organic fruits and veggies, and to wash them thoroughly before their first use. This will help you avoid infusing any pesticide residue when re-using. 7. 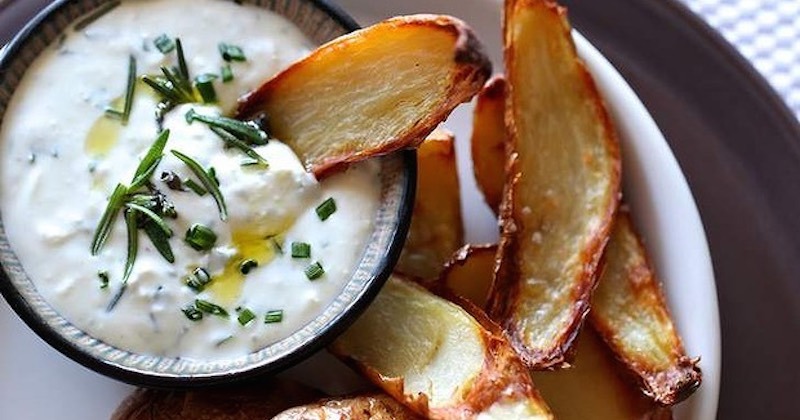 Make Potato Crisps: Make your potato peels into a snack by lightly coating them with olive oil and fine seasalt, spreading them onto a baking sheet and baking at 400F until golden and crisp—about 40 minutes. Leave to cool. 8. Make Vegetable Stock: Potato peels, onion or leek peels and carrot peels work together to make a terrific vegetable stock that can be used in a variety of ways. Simply boil the peels for a half hour or so, let the stock cool, and freeze it for later use in soups or casseroles. 9. Use as Feed for Your Chickens: Vegetable peels make great food for your back yard chickens, and they’re nutritious too! 10. Make a Veggie Smoothie: Mix your carrot, cucumber and onion peels with some vegetable juice and blend on high to make a great-tasting and healthy veggie smoothie.